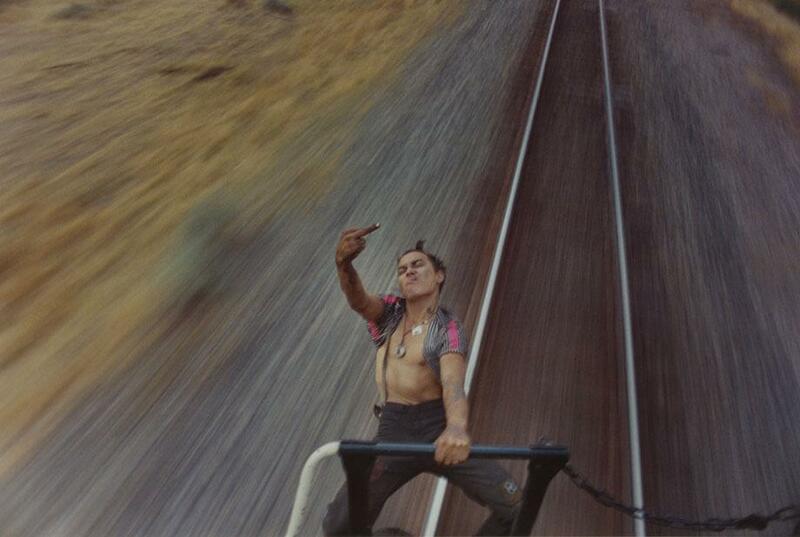 Mike Brodie: “A Period of Juvenile Prosperity” documents life as a freight train hopper (PHOTOS). 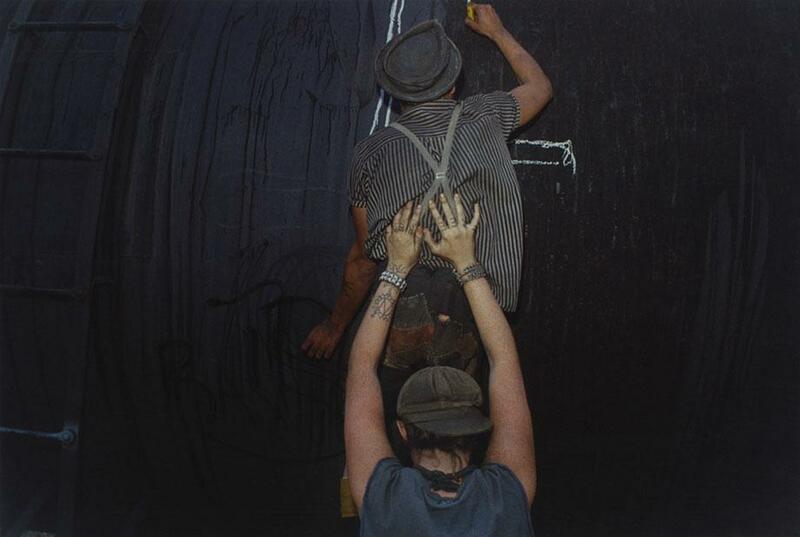 Mike Brodie’s new work, “A Period of Juvenile Prosperity” is a glimpse into the roughly 10 years Brodie spent hopping freight trains. Beginning in 2002, Brodie covered 50,000 miles and 46 states on more than 170 freight train rides (he added the mileage using The Professional Railroad Atlas of North America). The period from 2006-09 is documented in Brodie’s new book, published by Twin Palms Publishers and TBW Books, with a show opening at Yossi Milo Gallery in New York on March 7 and another at M+B in Los Angeles on March 16. It’s quite a lot for a photographer who never intended to publish the images and has ambitions to be a mechanic. The photos in the book seem almost from another time, partly because of the vagabond attire of the subjects but also since Brodie shot with 35mm film. “I would say I wasn’t looking to capture anything, because it wasn’t very intentional; it wasn’t an art project; I was just going for it, like a hail Mary at a football game. Just throwin’ up the ball and seein’ what happens,” Brodie wrote via email. 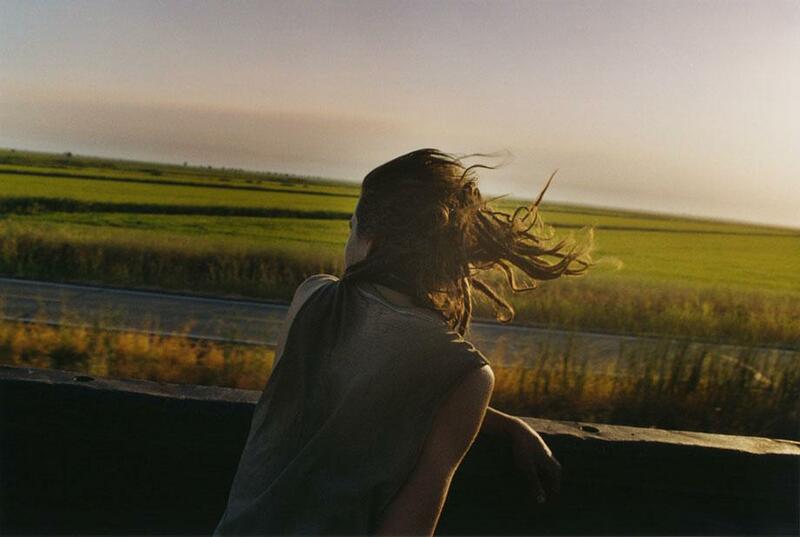 Brodie began taking photographs in 2004 after he found an old Polaroid camera in a friend’s car and shot exclusively with Polaroid film, adopting the moniker “Polaroid Kidd” before switching to 35mm film in 2006. 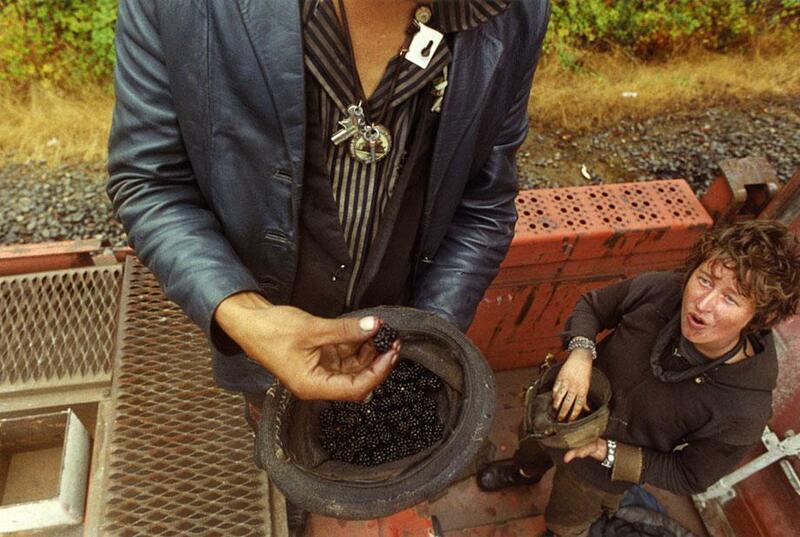 Traveling on trains for years, as Brodie did, created a sense of family, he said. Many of the people featured in the book are girlfriends and close friends, and they became a very tight-knit group. Throughout the years, if Brodie wasn’t on a train, he was close to the train yards. 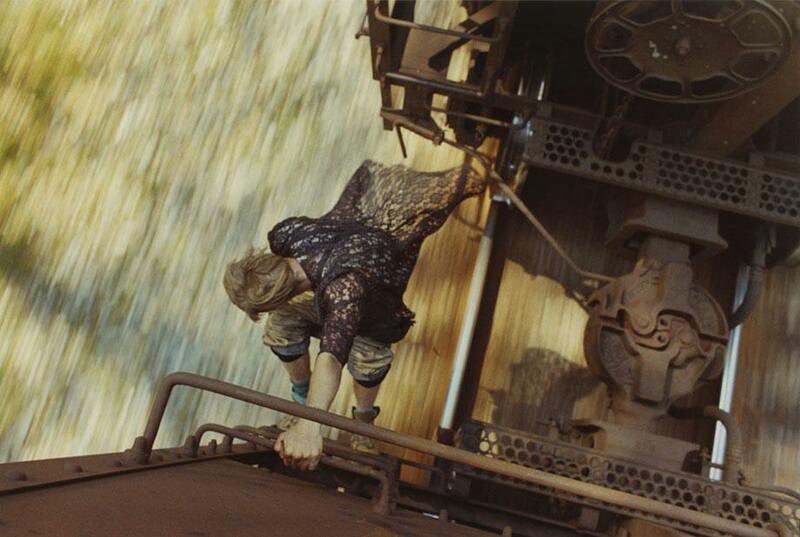 Some of the images in the book reflect the wear and tear of train hopping. 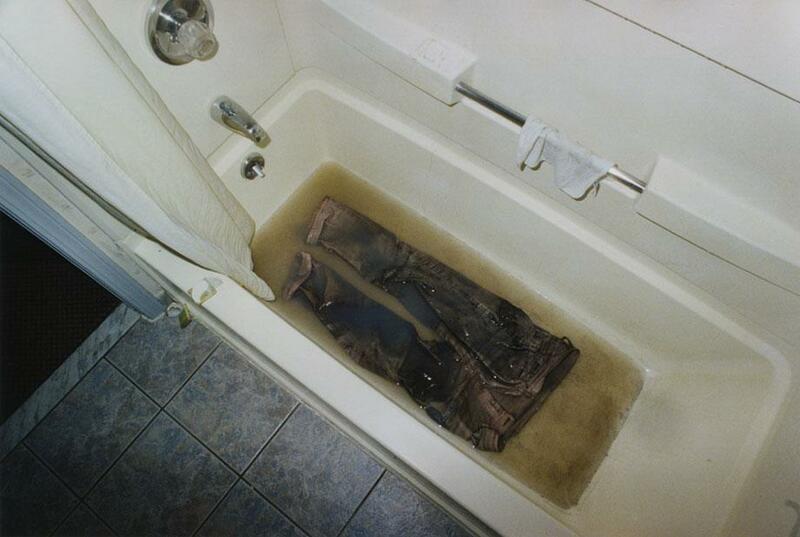 “Me and my girlfriend got off a train in Maryland and hadn’t showered in five days so we got a Super 8 Motel and she washed her pants in the bathtub. 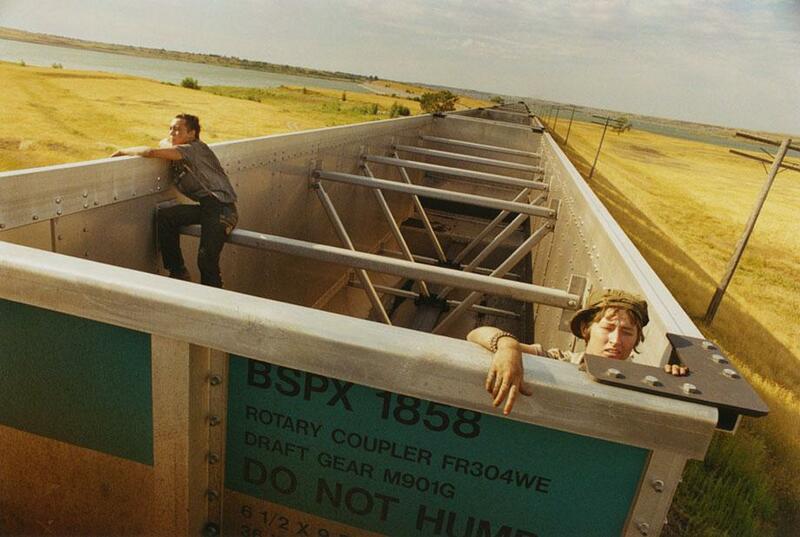 That’s why the water was so dirty: train grease,” wrote Brodie. Brodie said most of the people in the book are proud to be in it and that he doesn’t long for his life as a train hopper.